Black Sabbath To Screen Their Last Concert - GENRE IS DEAD! 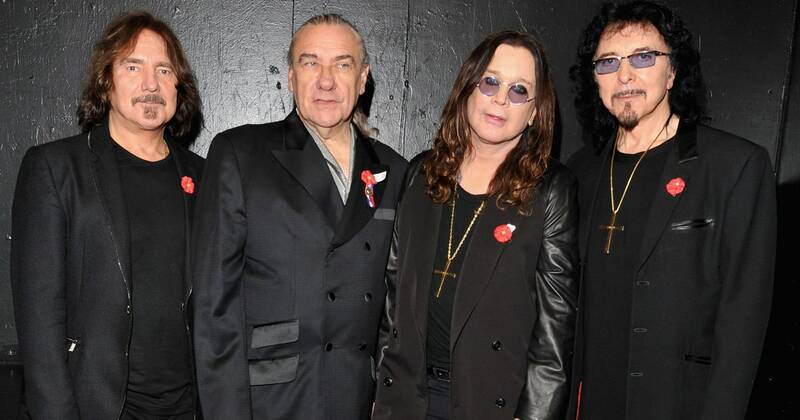 Black Sabbath ended their career with a final homecoming show in Birmingham this February. The band documented their last show in a film named The End of The End. The documentary will focus on the metal legends’ last live performance as well as the backstage. The film will include exclusive footage of the band preparing for the show. The End of The End will be screened at 1,500 cinemas across the globe on September 28, tickets are already on sale.